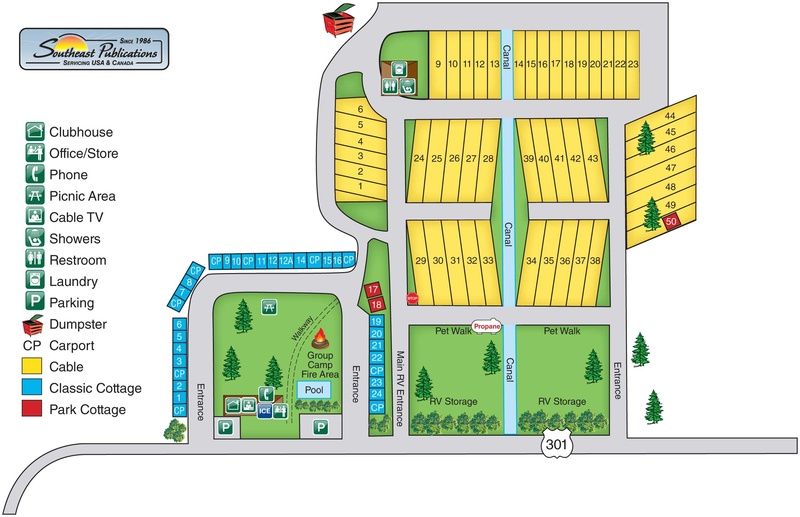 To view a map of our property Click Here. Exit 116. North on US Hwy 301. Parkwood RV is 8.25 miles on the right. US-25/US�80 to jct US-25 Bypass. South at US 301. Park is 0.25 miles on the left. Jct of US-301N. & US-301 Bypass. SW 6 mi to US-301. South on US-301. Park is 0.25 miles on the left.